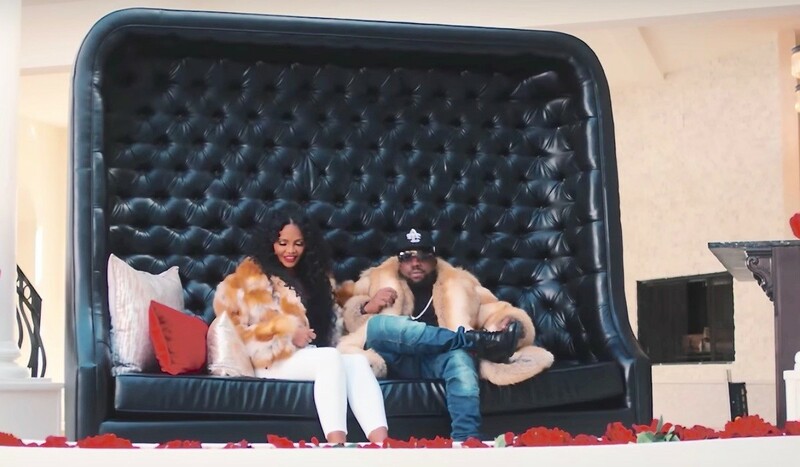 WBSS Media-WATCHFRESH: BIG BOI unveils the visuals for latest single, "DOING IT", ft. Sleepy Brown. WATCHFRESH: BIG BOI unveils the visuals for latest single, "DOING IT", ft. Sleepy Brown.